Bootstrap is one of the best and most-popular open-source framework and millions of web developers and designers from all over the world use it. The best thing about the Bootstrap framework is that it enables customers to create highly functional and professional looking websites without wasting plenty of financial resources, time, and effort. If you are working with Bootstrap 4 for the first time in your life, then you need to pay attention to the fact that this framework can be customized as per your personal requirements. You will be able to find a number of extensions and other resources that can be used to make your Bootstrap website a lot more functional. However, if you have no clear idea on what are the best Bootstrap extensions or plugins available in the market, then we have got you covered. In simple words, the Owl Carousel can be defined as an entirely editable free carousel plugin that comes with an excellent touch and drag feature. 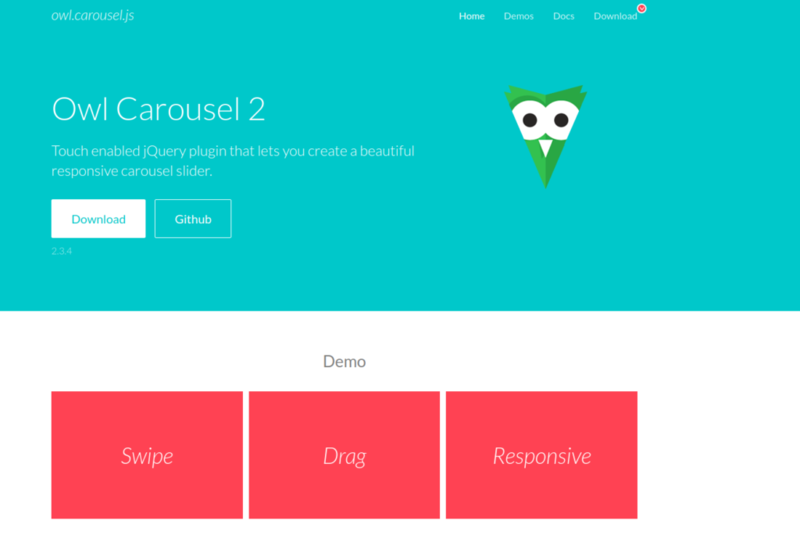 The Owl Carousel Bootstrap extension is fully responsive and it works flawlessly with different types of internet browsers. In addition to that, this excellent extension contains a detailed set of instructions that will enable users to install, implement, and develop it with ease. Users should also note that the demo version of the Owl Carousel extension offers a wide variety of carousels to users. This extension, which is fully compatible with the latest version of the Bootstrap framework (Bootstrap 4) is equipped with several handy features including infinity loop and RTL support. It might come as a surprise to many readers when they hear the fact that the Bootstrap Maxlegth extension is available to users for free. What makes this Bootstrap extension an essential one is that it helps users to considerably reduce the number of characters that can be typed into the text box. You will be able to see a warning sign in the text box area once the threshold value of input characters has been reached. However, the good news is that you will be able to change the threshold value of the input characters as per your personal preferences. The Bootstrap Maxlength extension can be used for complaint boxes or feedbacks, which will give your site visitors adequate space to express their thoughts and attitudes. This will help them to share their views and concerns with you in a simple yet effective manner. Bootstrap Slider is another popular Bootstrap extension that is used by thousands of website developers and designers. This Bootstrap extension can be used to supplement simple sliders into your site without any hassles. If you want to add simple sliders to your personal or business website, then this excellent Bootstrap extension will help you to do that. Another noticeable aspect of this extension is that it is available to users for free. Developers and designers prefer to use this extension because it comes with more than twenty unique sliders and all of them can be easily installed. A vertical slider, a slider with various styles and colors, a slider with tools, and several other options will be available to you if you are using the Bootstrap Slider extension. 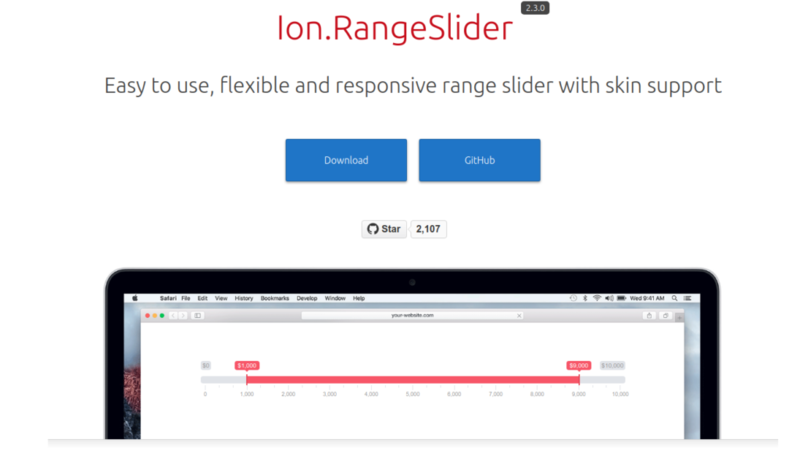 Ion Range sliders can be defined as a fully responsive and effortlessly editable Bootstrap slider extension that can be downloaded for free. One of the best things about this fascinating extension is that it is compatible with different types of internet browsers. In addition to that, the Ion Range sliders extension contains an abundant collection of essential features which will surely come in handy during your web design or web development project. Another important thing you need to know about the Ion Range sliders extension is that it offers four unique types of skin choices such as Simple dark Skin, Modern Skin, HTML5 Skin, and FLAT UI Skin. The guide book, which comes with this Bootstrap extension is very detailed. This means that you will be easily able to install and set up the Ion Range Sliders extension without any issues. What makes the jQuery File Upload extension different from other types of Bootstrap extension is that the former comes with five unique versions. Angular JS, jQuery UI, Basic Plus UI, Plus, and Basic are the five distinct versions of the jQuery File Upload Bootstrap extension. It is crucial to note that all these different versions come with different set of features, which will assist you during your web designing and development projects. For example, the Basic version of this extension can be used to upload multiple numbers of files and a progress bar will monitor the uploading process. On the other hand, the Basic Plus version of the jQuery File allows users to upload plenty of files and even preview the images before the uploading process. This means that you will be easily able to find the right version of this extension that suits the requirements of your project. As you would probably know, star rings are one of the simplest, useful, and interactive way through which you can obtain feedback from your site visitors. It is significant to realize the fact that a major portion of internet users actually rely on these ratings in order to decide whether they should revisit a certain website or not. This is why you should incorporate the use of the Bootstrap Star Rating extension. This excellent Bootstrap extension enables you to add different types of star rating to your website with either fractional number or whole number inputs. Users should take note of the fact the star input will be reflected on the badge. Finally, you will also be able to easily customize this extension as per your personal requirements and wishes. 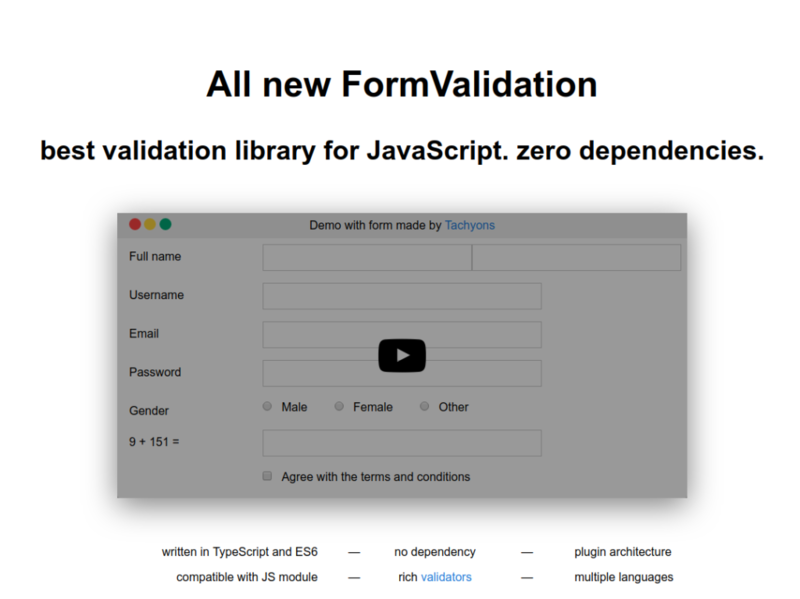 Form Validation is another popular form validation Bootstrap framework extension that is available in the market. The best thing about the Form Validation extension is that it comes with approximately 51 validators, which will be of great help to you when you are working on web design or web development project. The Form Validation Bootstrap extension is user-friendly, which means that even the ones with minimum knowledge on the Bootstrap framework will be able to use it without any sort of issues. Another important thing you need to note is that this extension is also compatible with different types of internet browsers. There are plenty of Premium Bootstrap admin templates and related tools available in the market. However, if you are using Bootstrap extensions or plugins for the first time in your life, then you might not be able to tell which one of them is the right choice for your project. If you are stuck in such a confusing scenario, reach out to us because we have got you covered.